Auto Dealerships: Drive More Vehicle Sales with Email Marketing! Display new cars instantly with video email. Ride your way to Facebook & Twitter with social network integration buttons. 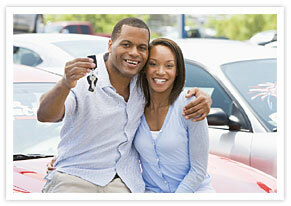 Offer the right cars and options by using online surveys and polls. Email Newsletter Software easily and quickly produces powerful newsletters filled with car buying advice, discounts and special offers. Email Tracking is marketing GPS. Track open and click rates with online reports that are viewable 24 hours a day. Autoresponders mean you don't miss the sale. They send messages to your new subscribers automatically. 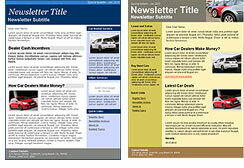 Email Marketing Manual for Automotive Dealerships. Download the free PDF or read it directly from our website today!